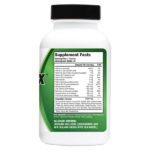 Nutratech Health carefully designed Ostaflex to be a thorough and high end joint support, pain, repair and total health formula; while also trying to maintain a price affordable to the general public. We’ve sourced the highest quality, natural, potent and herbal ingredients each scientifically shown to influence various joint and cartilage health factors. Through the latest in research and a dedication to formulating a complete all around product, Ostaflex has quickly become one of the most highly regarded Joint support products available in 2016. Nutratech Health’s Ostaflex works quickly to influence mobility, flexibility, structure, pain and also starts from the first dose to protect from future wear and tear. 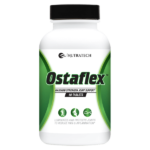 Try out Nutratech’s Ostaflex Joint Support formula today completely risk free with our 30-day money back guarantee and strong commitment to customer satisfaction. 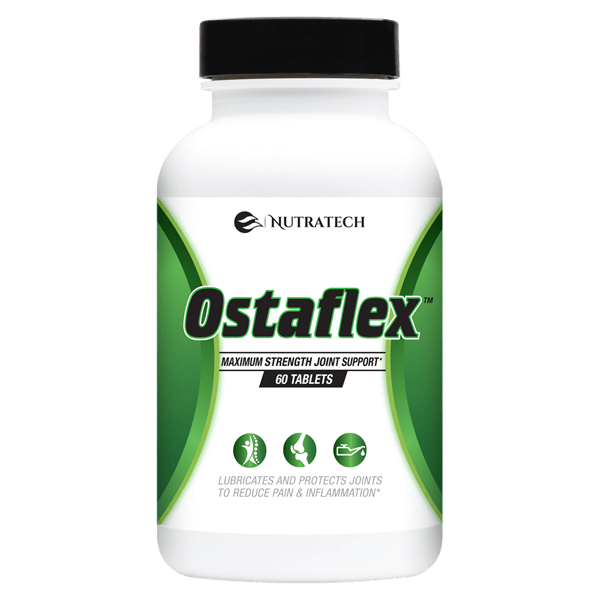 Have you tried our Ostaflex Joint Support supplement? We would love to hear your experiences and for you to take a moment to leave your own personalized and unbiased Nutratech Ostaflex review for future potential customers. Great customer reviews are constructively critical in nature, offering insight into personal expectations and results, offering up unbiased opionion of the products strengths as well as areas you would like to see it improved. Picked up Ostaflex for my dad who is a tough as nails farmer but obviously has sore joints he doesn’t talk about. We know he’s always rubbing them but you can’t get the grump to talk about it, so old fashioned to the point of utter frustration. Well let me tell you he wasn’t impressed I would “waste money on snakes oil!” when I brought him his bottle of Ostaflex and told him the dosage instructions. I NEVER thought he’d actually use them, but then as if a miracle of god, he surprisingly and sheepishly asked me to order him more saying they do help “a little” < – – – ya right must have been more than a little for him to ask this!